As the only resort island in the Faafu Atoll, you will enjoy completely unspoilt and pristine diving and snorkelling. 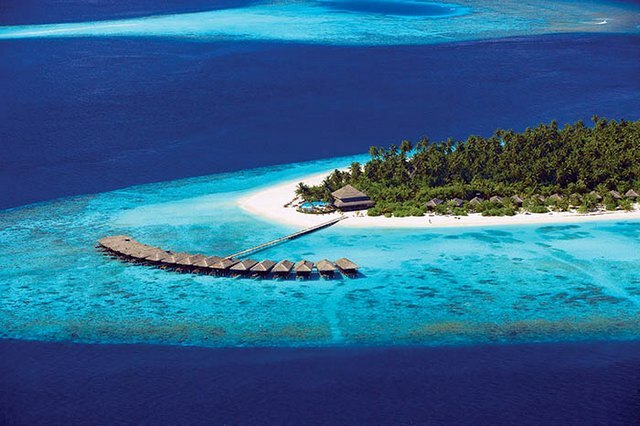 A typically beautiful Maldivian island, it has been sympathetically developed to disturb as little of the ecology and atmosphere as possible. It is also one of the finest-looking resorts with thatched bungalows, white sandy beaches, azure sea, lush vegetation and tropical flowers. Whilst the resort is tranquillity itself, there is plenty of sport on offer- table tennis, a gym, large swimming pool, catamaran sailing, canoeing and, of course, snorkelling and diving. There is a dive school for those who want to learn and 2 restaurants and bars make sure the body and soul are kept well fed. Filitheyo, covering approximately 21 hectares, has a total 125 Villas designed to blend in with the island atmosphere, giving the impression of wooden huts with thatched roofs shaded by palm trees. Interconnecting Superior villa on request. Offers buffet style international cuisines from all corners of the world, for breakfast, lunch and dinner with 14 day cycle menus. Located at the tip of the island offers freshly blended juices, cocktails, coffee & snacks and don’t forget to try our contemporary range of new world and European wines. Available for those celebrating special occasions, including dinner at the beach, pool side or bar. Offers varieties of beverages to quench your thirst under the shade of palm trees. Relaxing, healing and deliciously pampering. 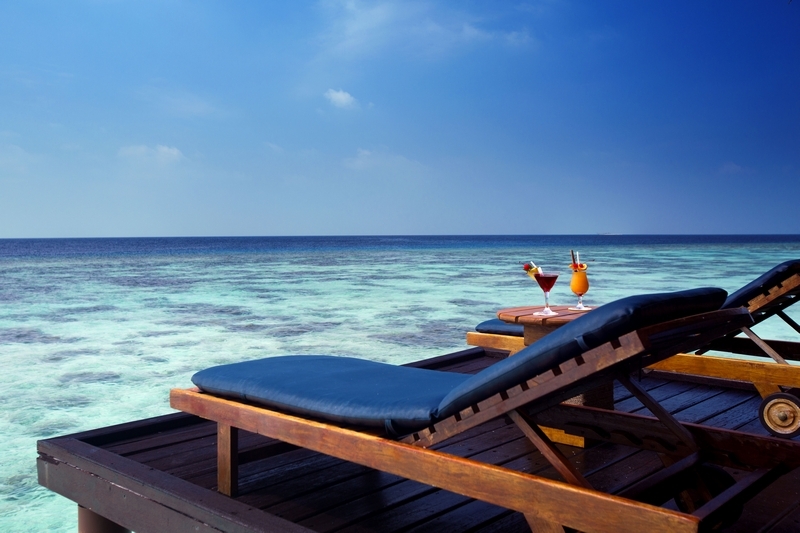 Transform your holiday with a blissful treatment at the Filitheyo Spa and indulge in the best of body massages, beauty treatments, hand and foot care and facial treatments. 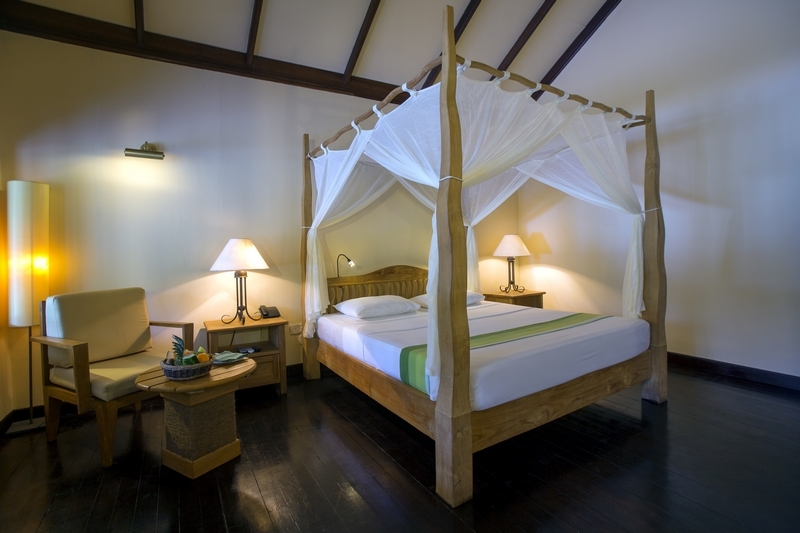 The resort operates on a Half Board basis with the option to upgrade to Full Board or All Inclusive basis. The Werner Lau Diving Centre offers a complete range of multilingual dive courses by SSI, CMAS & PADI plus specialized diving such as NITROX.